European universities host outstanding libraries, archives, museums, collections and monuments of historic, scientific and artistic interest. This heritage embodies the universities’ 900-year contribution to the advancement of science and knowledge and is a major component of European identity and culture. 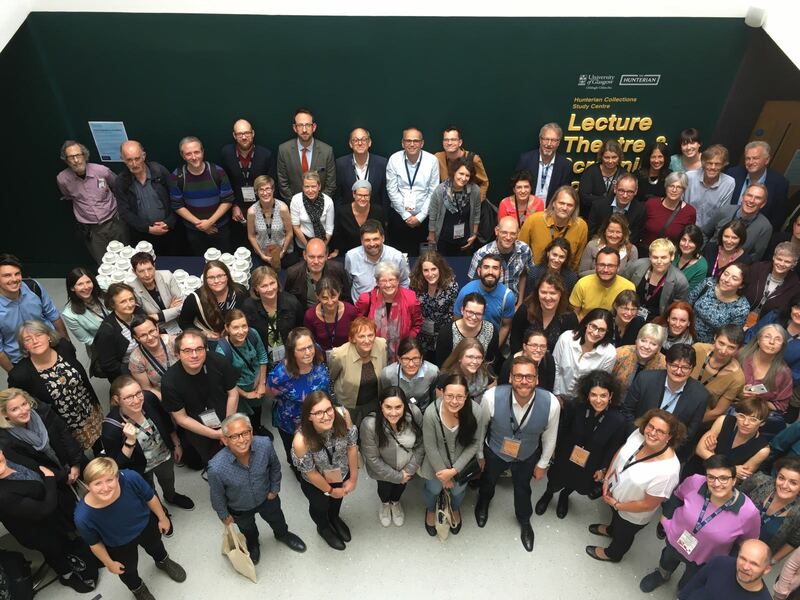 In order to raise awareness to the importance of university heritage, UNIVERSEUM, the European University Heritage Network, has established 18 November as European University Heritage Day. On this day, European universities celebrate their common cultural heritage through special activities, debates, conferences and access to their museums, collections and monuments. All events will be announced through UNIVERSEUM website.